South Jingle Pot offers convenience to downtown as well as views of the City, valley, ocean and mountains such as this one. South Jingle Pot is an area that includes beautiful and peaceful acreage properties, as well as Westwood Lake and Jingle Pot Pub. Westwood Lake Park is one of Nanaimo’s most beautiful Parks. Located just below Mt. Benson (with trails to access the summit), Westwood Lake is a continuous destination for hikers, walkers, bikers and swimmers. There is a 6 km loop with well groomed trails. South Jinglepot is close to downtown Nanaimo, which has plenty of boutique restaurants for an evening out. 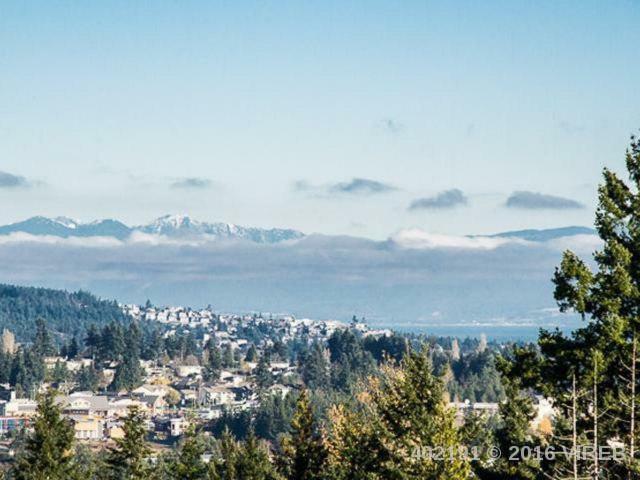 Most homes in the upper area of South Jingle Pot have beautiful mountain and ocean views! If you are looking for homes in this area click here for active listings!